The Horror Writers Association (HWA) has released the Preliminary Ballot for the 2018 Bram Stoker Awards®. This is not the list of finalists, nor are they called nominees: it is the list which HWA members will choose from when they vote to determine the finalists. The final ballot will be revealed next month. 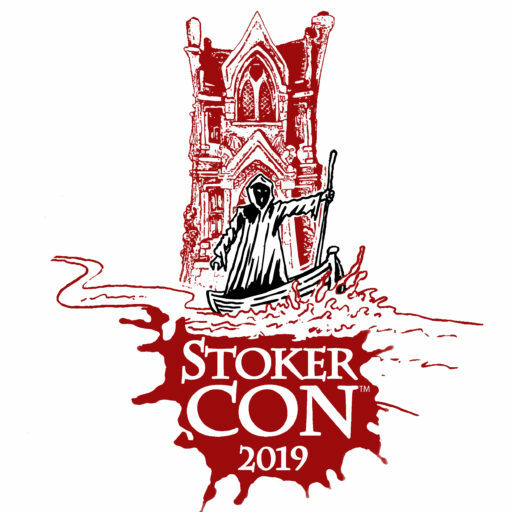 The Bram Stoker Award winners will be announced in April at StokerCon 2019 in Grand Rapids, MI. Uncovering Stranger Things: Essays on Eighties Nostalgia, Cynicism and Innocence in the Series – Kevin J. Wetmore Jr. This entry was posted in Awards and tagged Bram Stoker Awards, Horror Writers Association, StokerCon by Mike Glyer. Bookmark the permalink.